INSPIRED BY DESIGN. DELIVERED WITH QUALITY. The makings of New Zealand’s leading eyewear brand. Since its inception in 2011, Le Tissier Eyewear has been providing New Zealanders with quality eyewear backed up by exceptional personal service. Le Tissier Eyewear has optical frames and sunglasses for all ages – children, young adults and adults. There are thousands of happy Le Tissier sunglasses wearers around New Zealand and beyond. Try our sunglasses – we believe you will love them. Don’t forget children spend a lot of time outdoors at school too. Our Sunglasses For Your Eyes program ensures that young New Zealand eyes are protected from the sun’s damaging rays whilst at school. 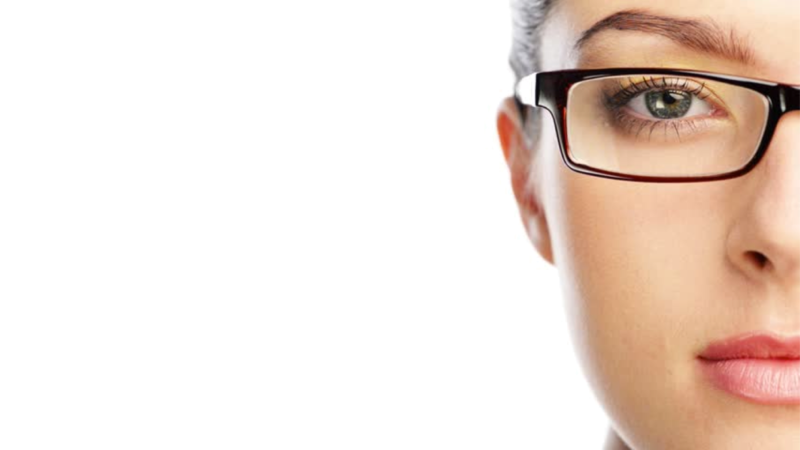 FASHIONABLE OPTICAL EYEWEAR FROM NEW ZEALAND’S LEADING EYEWEAR COMPANY. THE LATEST IN QUALITY LE TISSIER DESIGNER SUNWEAR. SIMPLY FABULOUS SPORTS SUNGLASSES FOR CHILDREN, YOUNG ADULTS AND ADULTS. Purveyors of alluring eyewear that stand the test of time, at prices you wouldn’t believe. Le Tissier sunglasses are worn by children playing at the beach or school, young adults playing cricket or tennis, and adults running, playing golf or just out casually. Whether playing sport or at leisure, Le Tissier has the right pair of sunglasses for those with an eye for style and a desire to protect their eyes from the sun. We know we have a great product to offer you so we stand behind our optical frames and sunglasses 100%. We want you to love your Le Tissier eyewear, but if you have any issues please let us know and we will do whatever we can to sort it out. For online sunglasses purchases we offer a 30-day full refund or exchange if you are not 100% happy with your choice for any reason. It’s unlikely, but, if it is not love at first sight, please get in touch, simple as that.